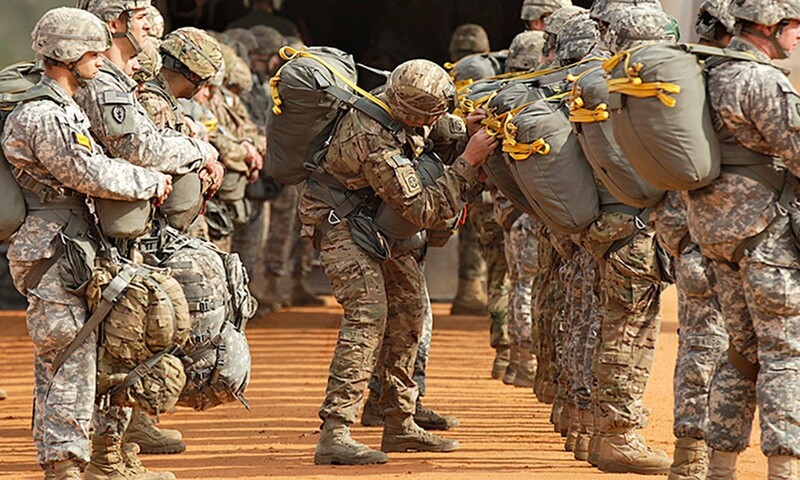 U.S. Army Paratroopers from the XVIII Airborne Corps participate in the Saturday Proficiency Jump Program (SPJP) over Sicily Drop Zone on Fort Bragg. 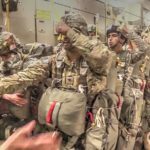 The SPJP is a program designed to improve jumper currency across the XVIII Airborne Corps and to provide soldiers’ families exposure to airborne operations. 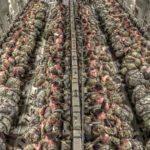 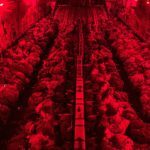 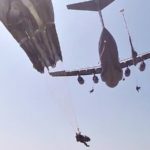 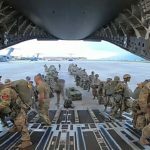 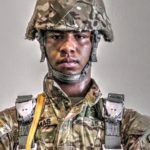 Posted On February 21, 2016 in Army, Military with 0 Comments.Tagged: 82nd Airborne, Airborne, armed forces, Dropzone, Fort Bragg, Military, military exercise, military training, military videos, paratroopers, Saturday Proficiency Jump Program, SPJP, US Military.